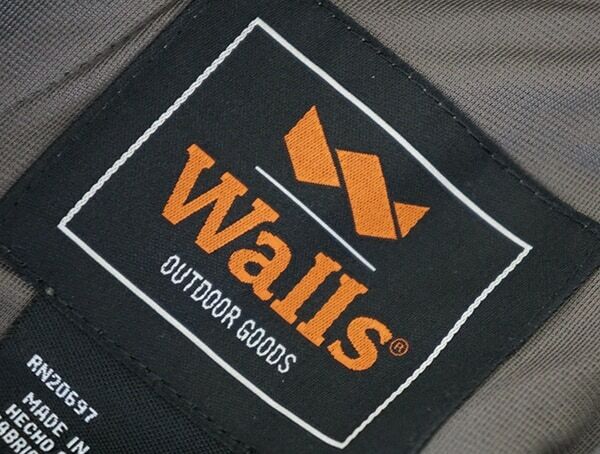 Founded in 1938, Walls got their first start in Dallas, Texas by producing coveralls for oil and gas industries. 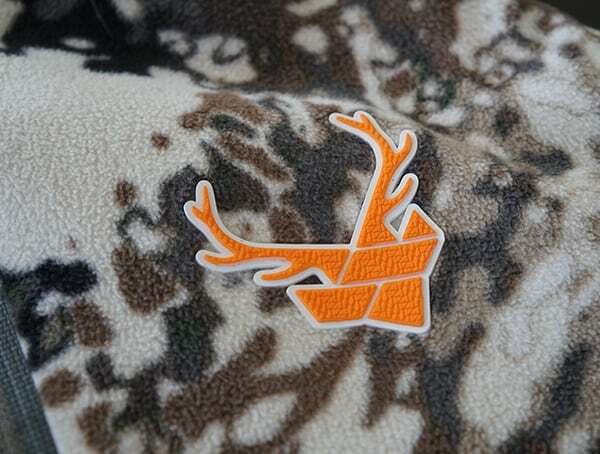 Since then, the rugged clothing brand has gone onto to produce the toughest men’s workwear, flame resistant clothing, hunting gear, and everyday outwear. 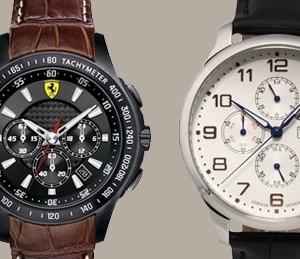 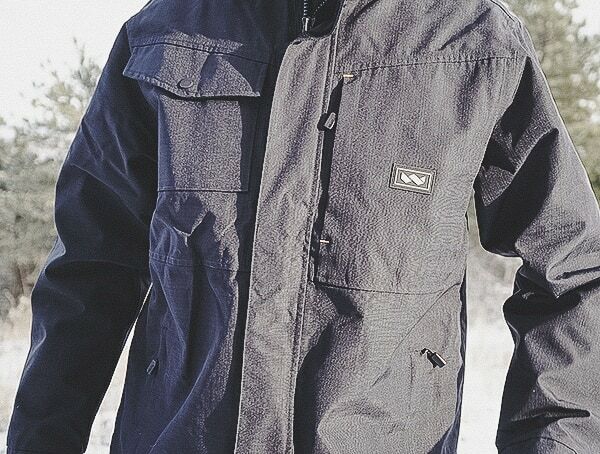 All of which is built to handle to rigors of harsh environments and good old-fashioned hard work. 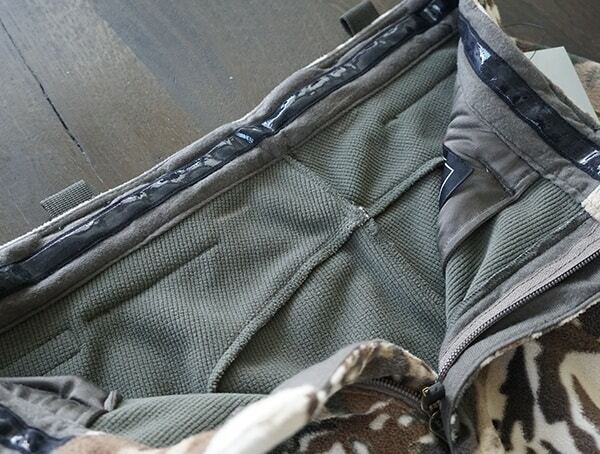 It’s a good reason as to why their coveralls to outwear to bibs, shirts, pants, jeans, and beyond all have become favorites of farmers and rangers across the country. 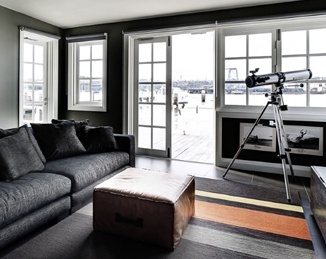 If you’re familiar with Walls, then chances are you know that Williamson-Dickie Mfg. 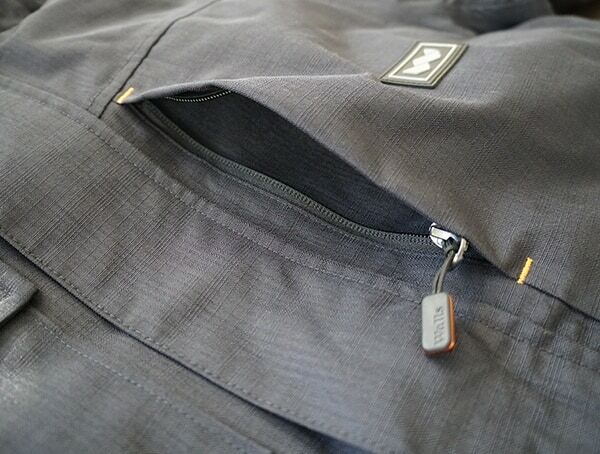 Co. Goods purchased the company back in 2013. 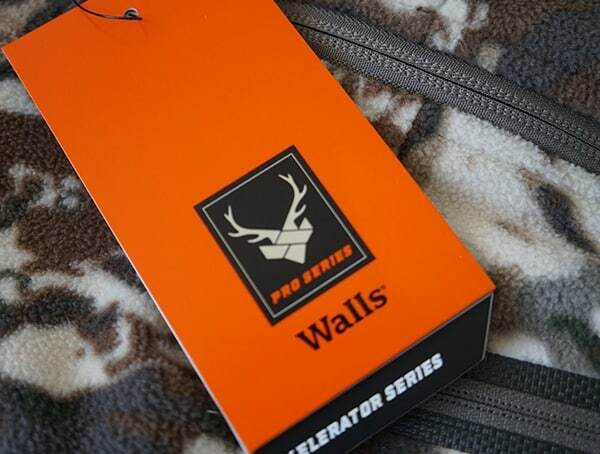 However, there are a few other things that I personally find interesting when it comes to the history of Walls. 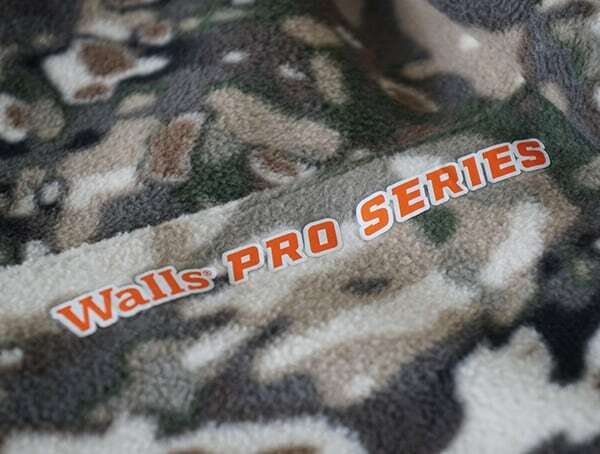 For starters, Walls was the coverall choice of Red Adair when he fought oil fires. 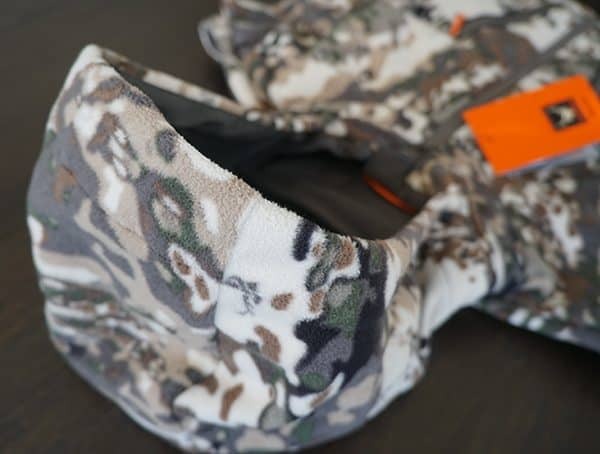 They also helped to create modern camo hunting gear when they became the original exclusive apparel licensee of both Mossy Oak and Realtree. 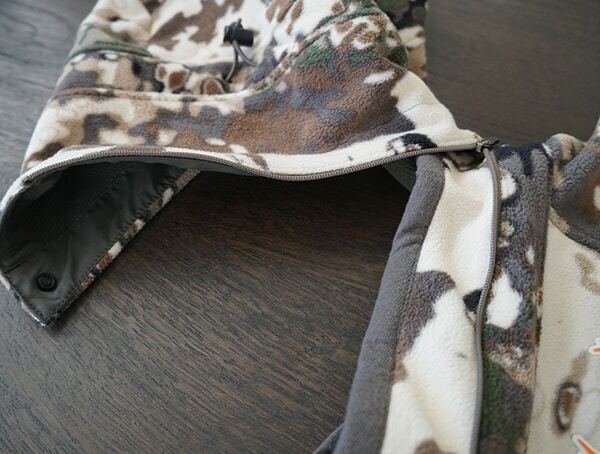 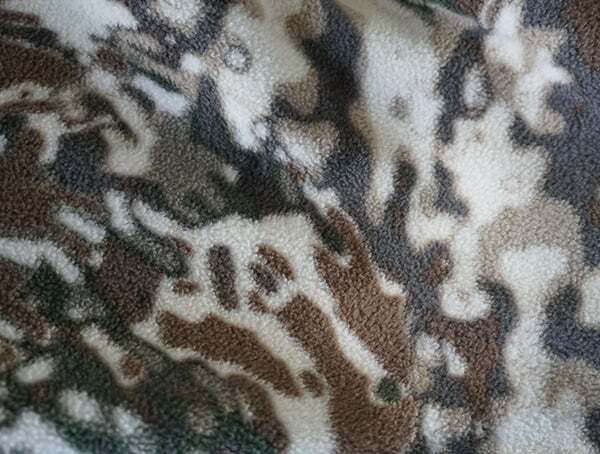 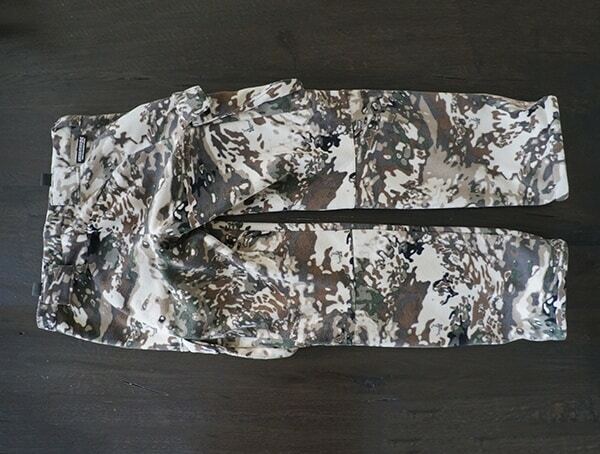 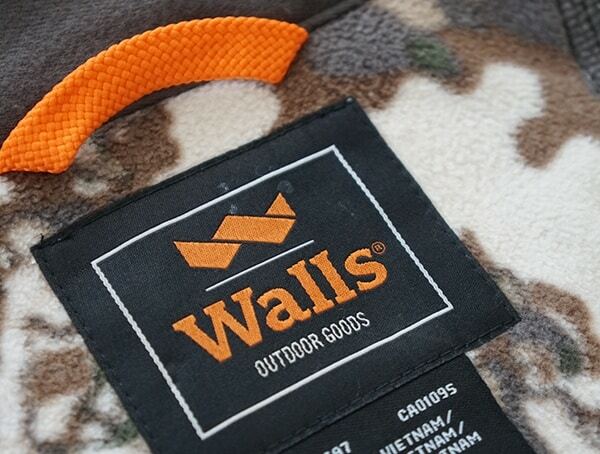 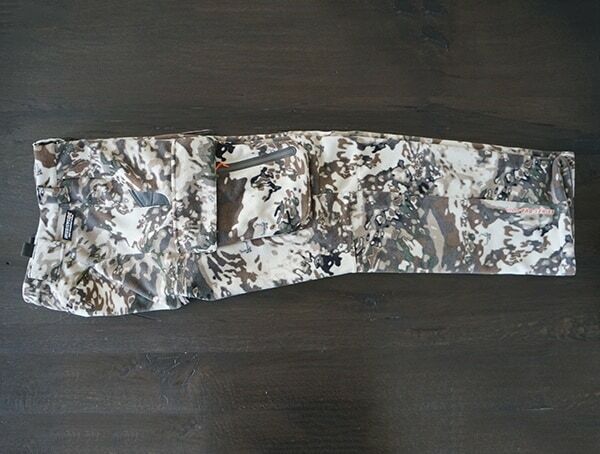 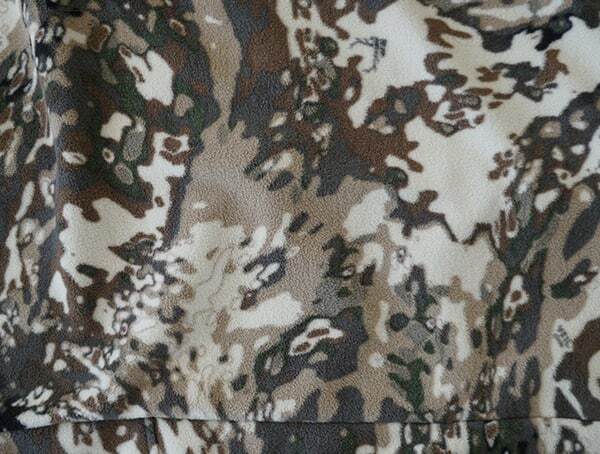 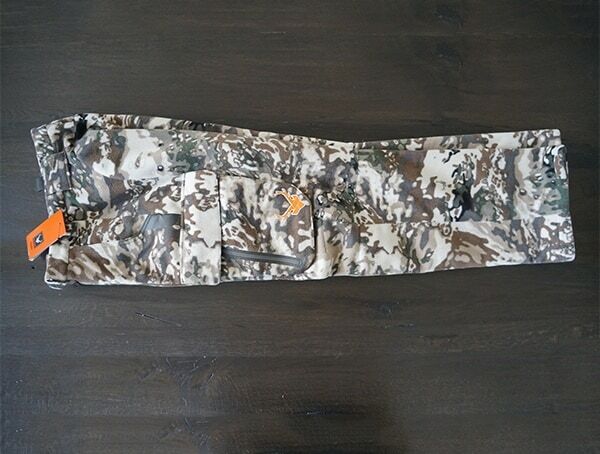 Walls has also become the exclusive licensee for Oilfield Camo too. 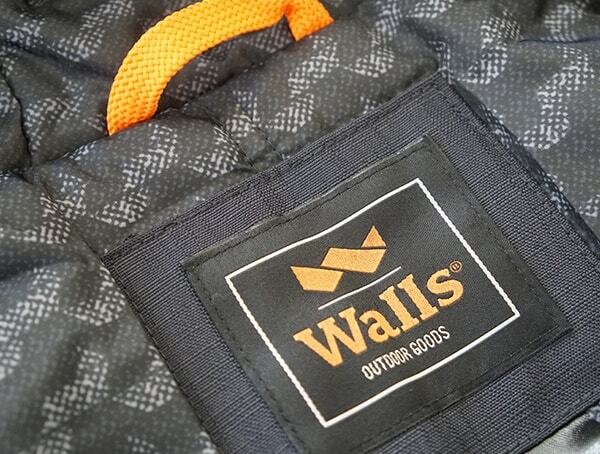 And interestingly enough, Walls was one of the original eight founds of SHOT Show. 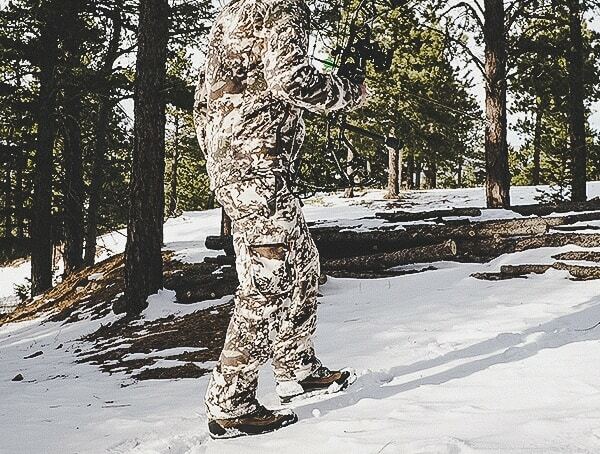 With that said, I had a chance to head out into the woods and give their latest pieces of gear a try on. 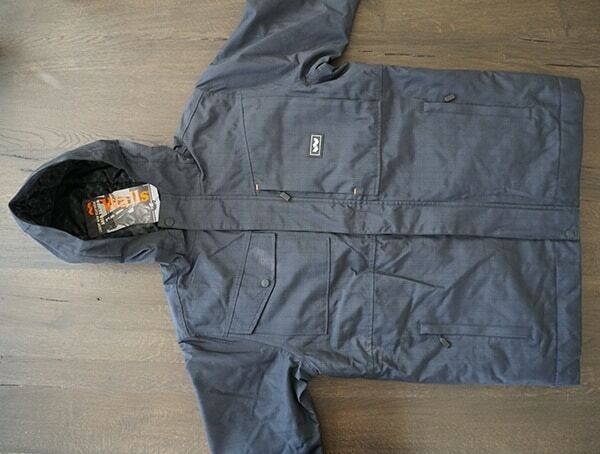 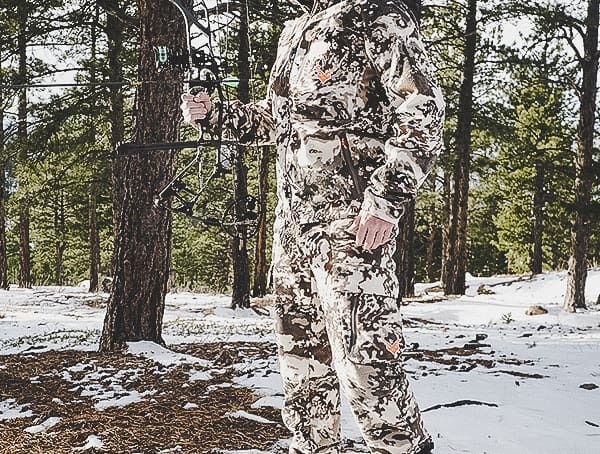 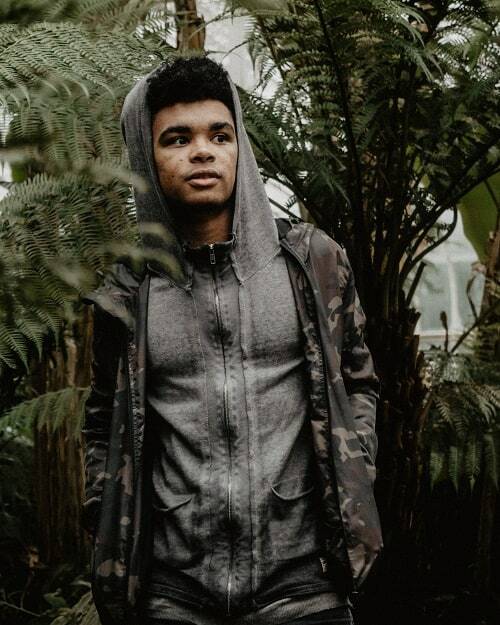 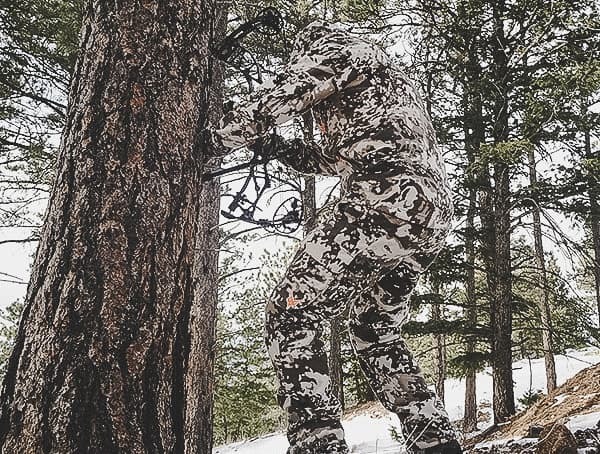 Below, you’ll find my Walls Modern Work Insulated Rain Jacket and Pro Series Xelerator Hunting Pants plus Jacket review. 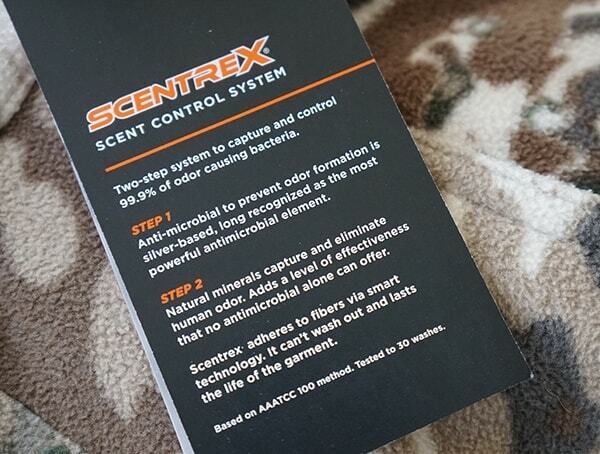 – Scentrex scent management system controls 99% of human odor-causing bacteria. 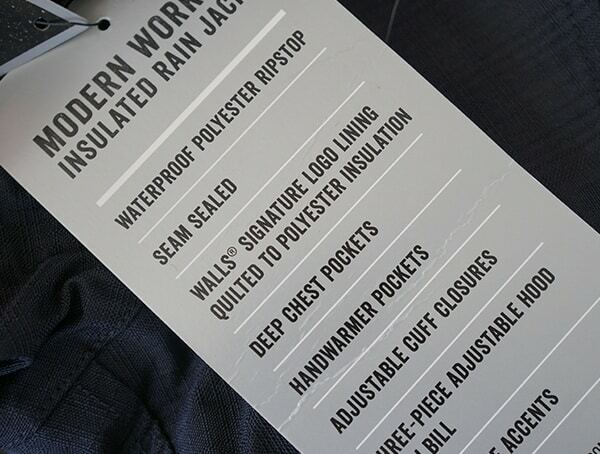 If you want to put up a good fight against old man winter, then throw on a fully seam sealed Walls Modern Work Insulated Rain Jacket. 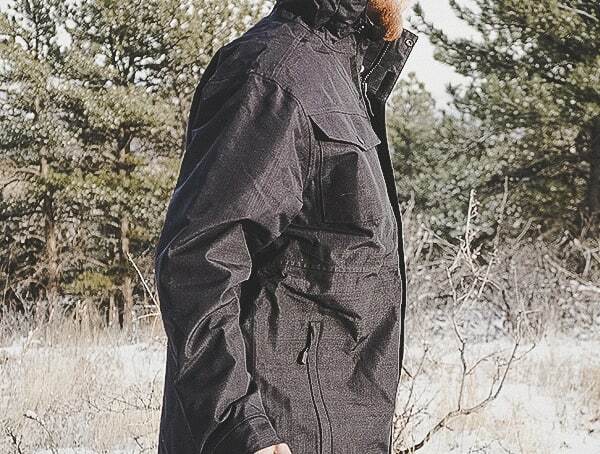 With a waterproof, breathable and insulated construction, this ruggedly masculine will keep you plenty warm, dry and comfortable. 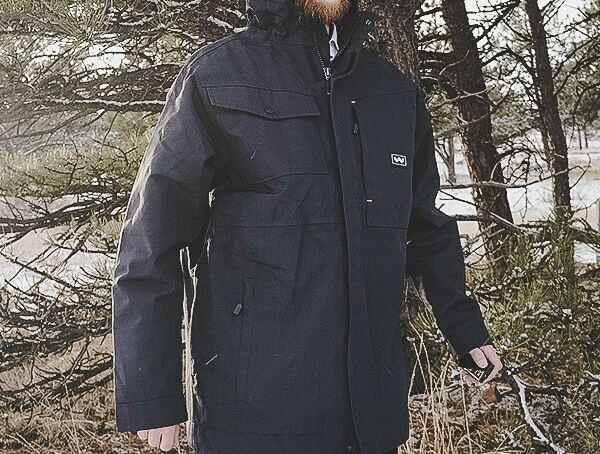 Over the course of a few days, I worked on the snow/ice covered grounds with frigid mountain winds and downpours of wet snow. 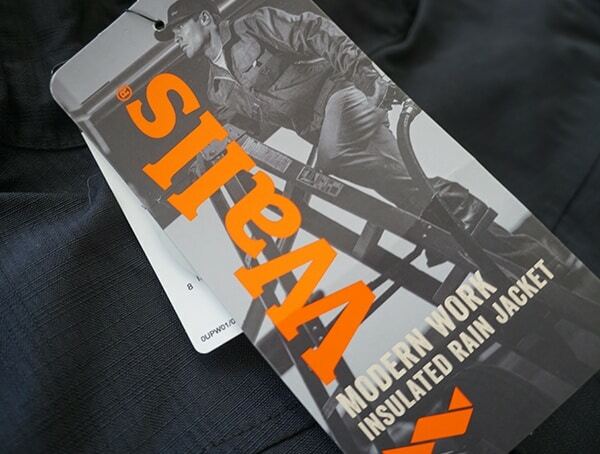 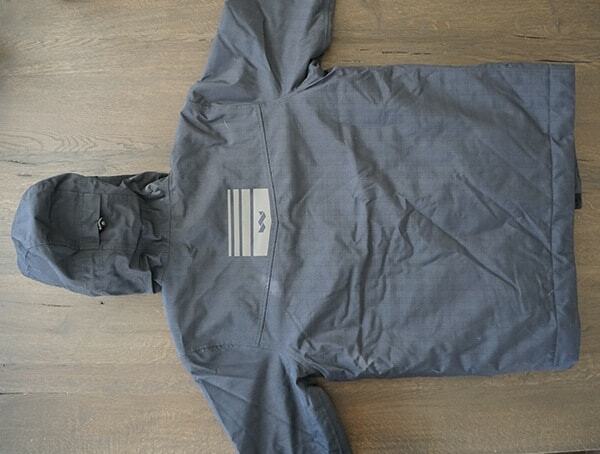 The Walls Modern Work Insulated Rain Jacket kept working just as hard as I did. 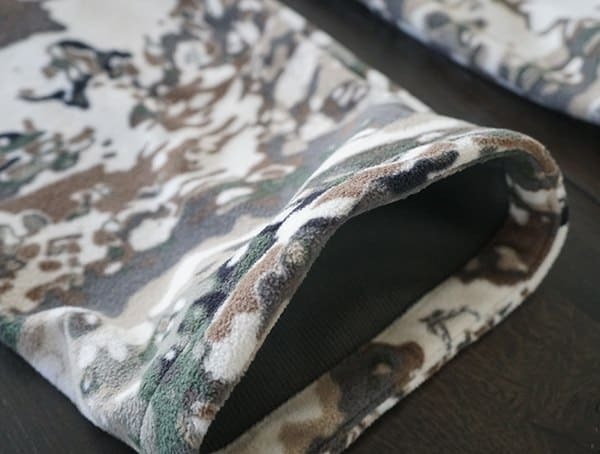 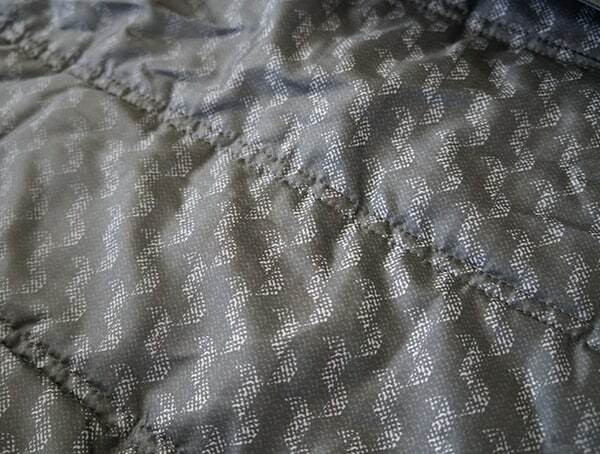 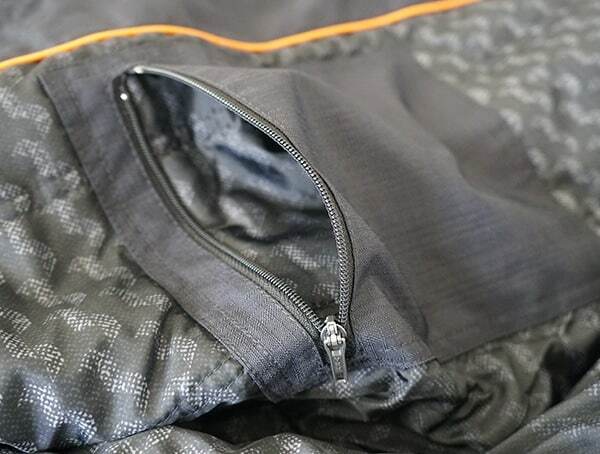 The 100% polyester material construction features a 2.5 layer laminated ripstop fabric which begs to be put up against brutally harsh outdoor conditions. 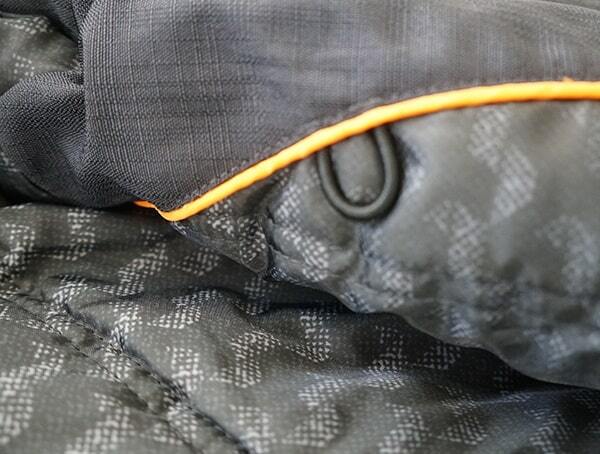 Meanwhile, the quilted 4 oz. 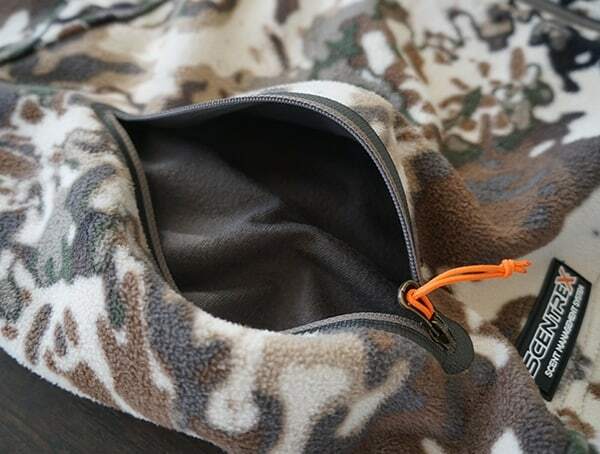 insulation offers plenty of toasty warmth while you work throughout the day. 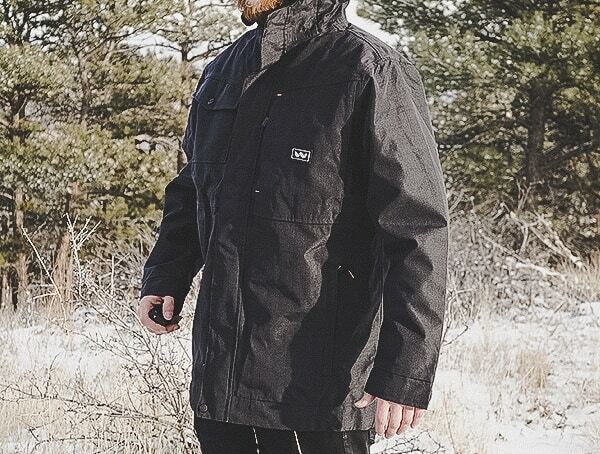 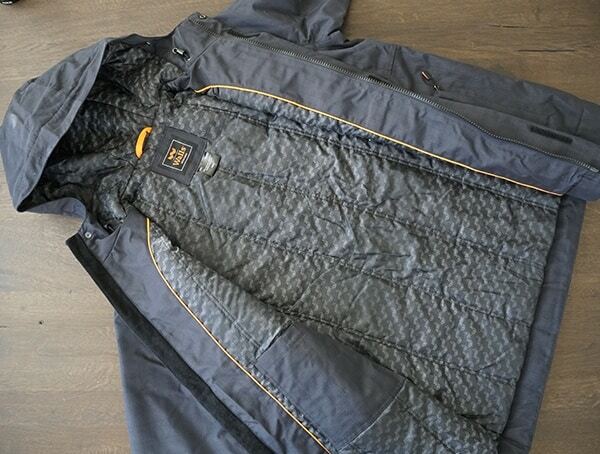 Regarding durability, this jacket is as tough as nail. 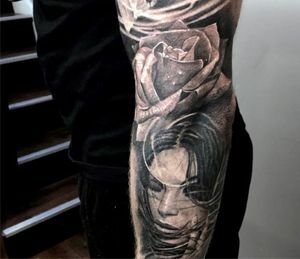 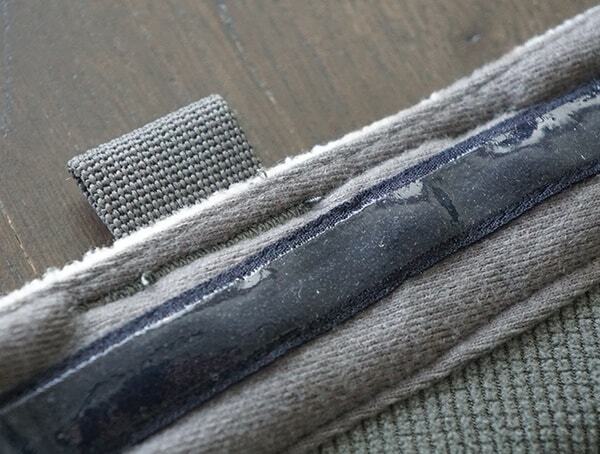 I can easily see it lasting for years down the road. 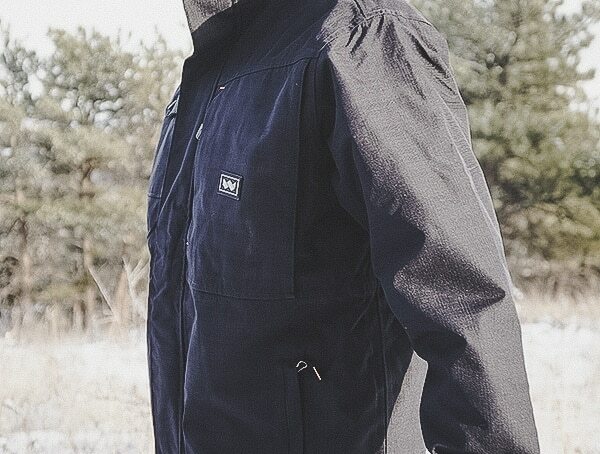 The Walls Modern Work Insulated Rain Jacket also features two secured chest compartments that will keep your daily essentials stowed safely. 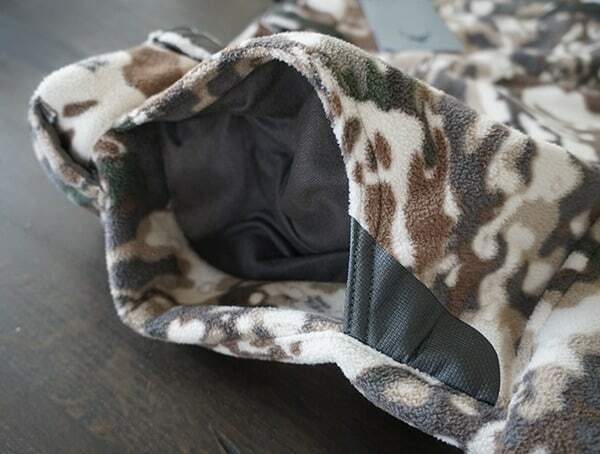 You’ll also find really nice lined hand warmer pockets, an adjustable 3-piece hood, cuffs, and hem, plus a ghost reflective back accent detail. 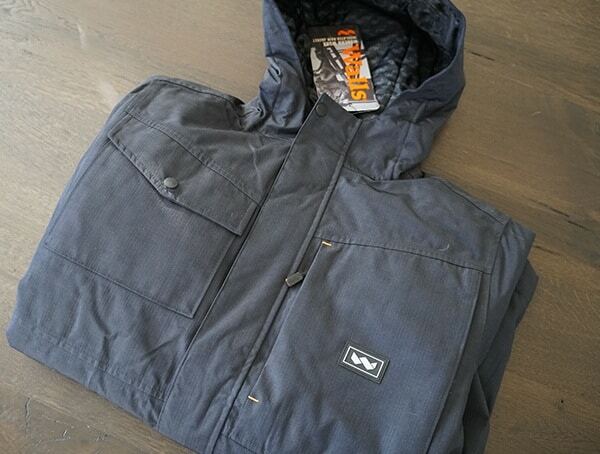 Add it all together, and you’ve got one well-rounded workhorse of a jacket. 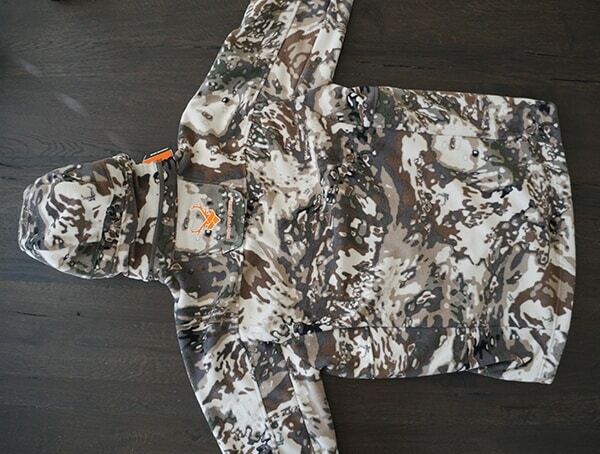 When I came across Walls’ latest and greatest hunting camo pattern, I was immediately drawn in. 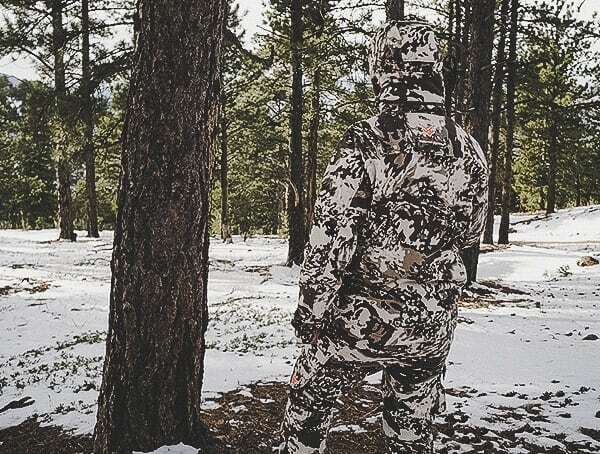 The new HID3 camo hunt pattern, which is exclusive to the Walls Pro Series, blends into the snow-covered woods exceptionally well. 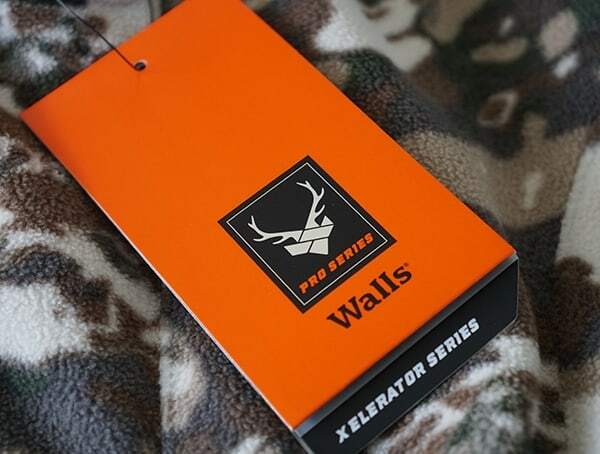 Now, I know there’s a lot of camo pattern choices out there, but personally, I think Walls did an absolutely incredible job with this one. 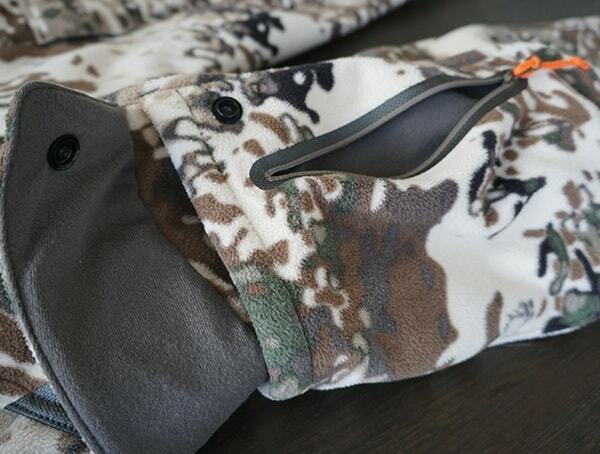 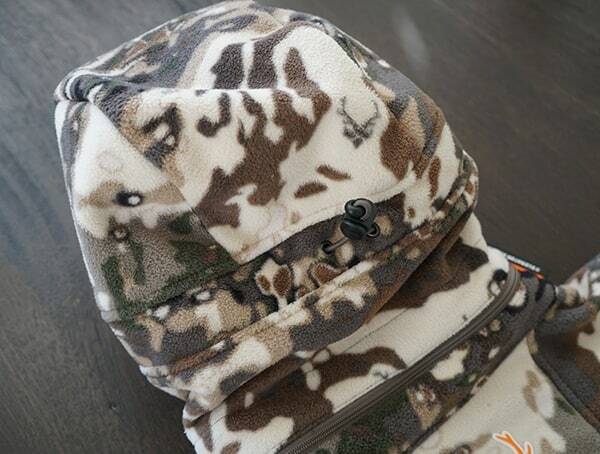 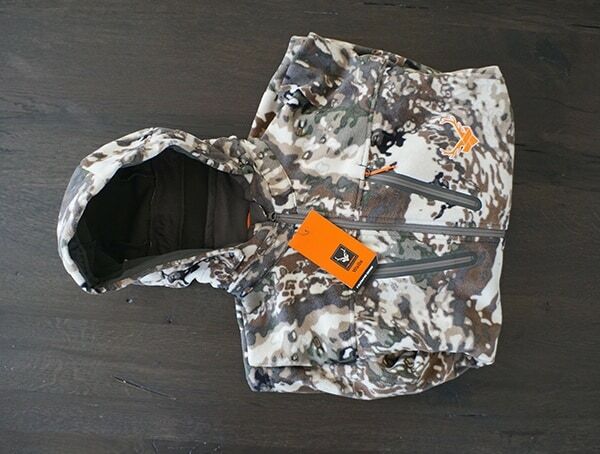 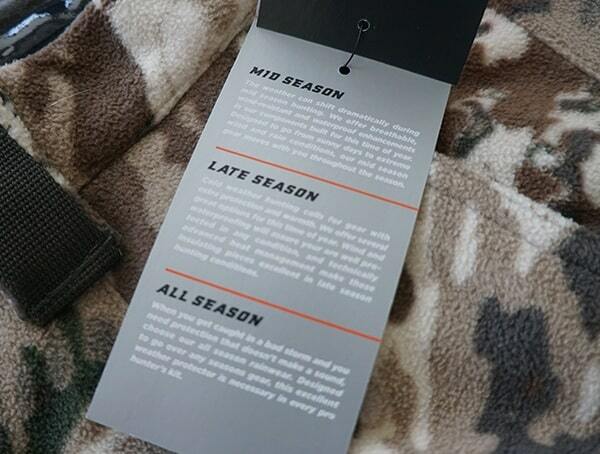 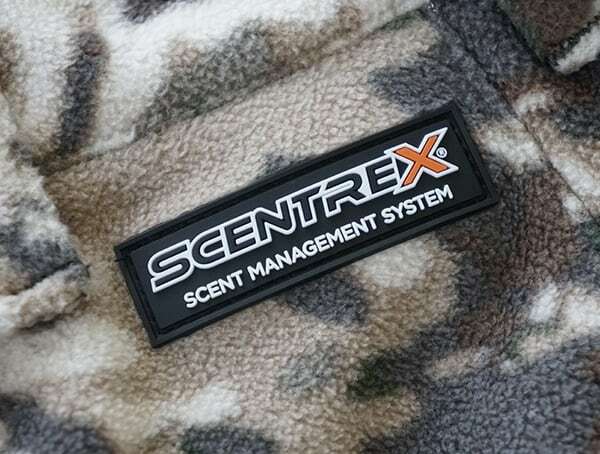 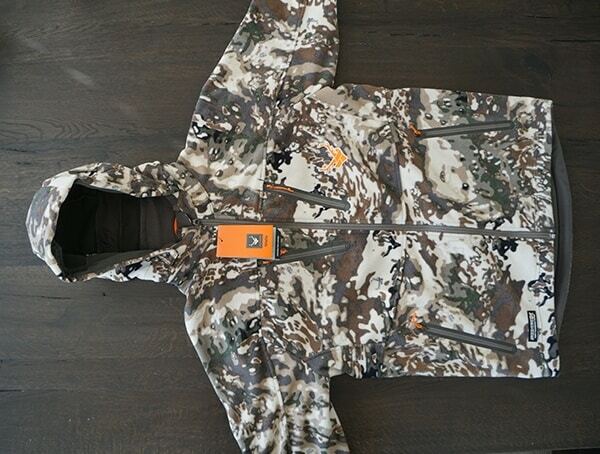 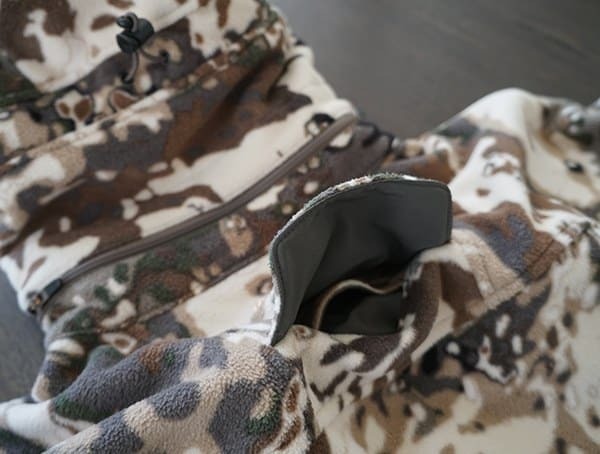 Beyond the excellent camo pattern, the men’s Pro Series Xelerator Hunting Jacket also a features a unique Scentrex scent management system. 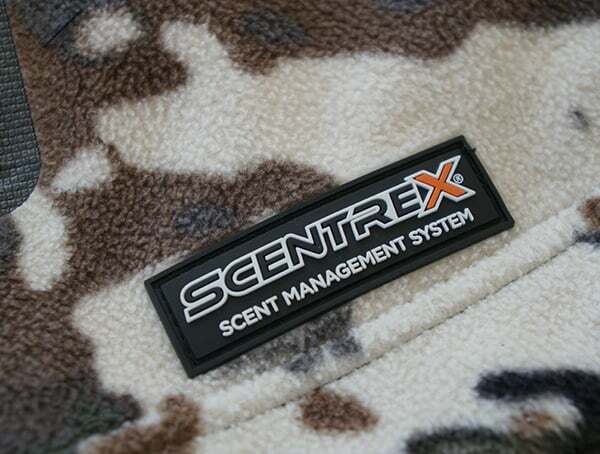 To help you remain undetected while hunting outdoors, the system aids in eliminating 99% of human odor-causing bacteria. 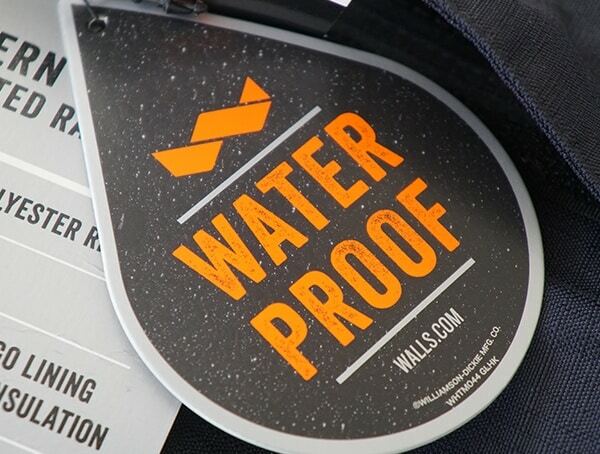 To keep you dry and protected from the elements, Walls has also done a Durable Water Repellent (DWR) treatment on the jacket. 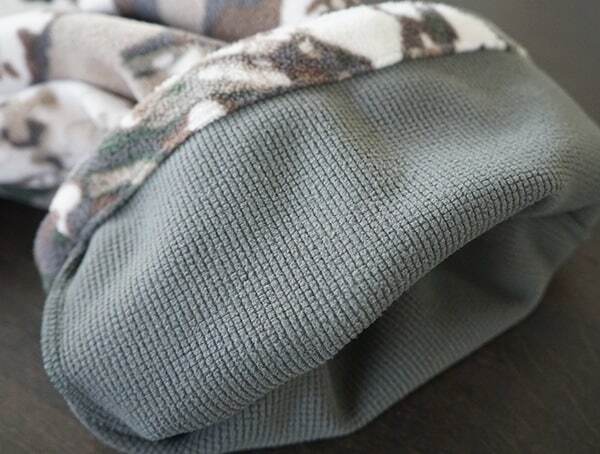 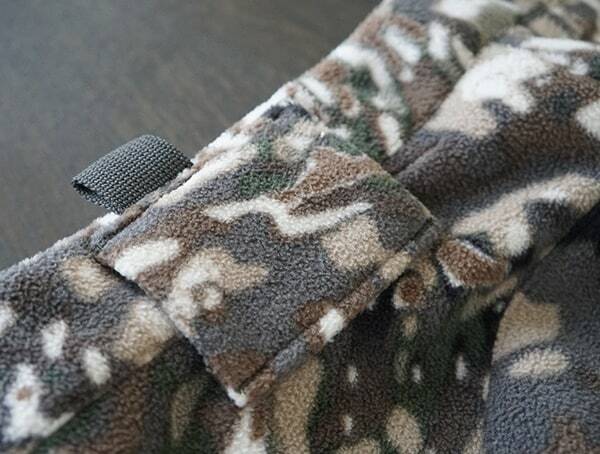 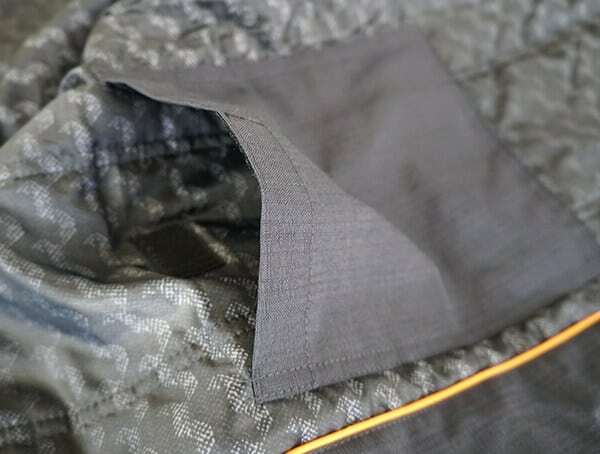 To ensure comfort, warmth and a stealthily quiet approach, it really doesn’t get any better than the incredibly smooth and soft 100% polyester bonded to polyester grid fleece construction. 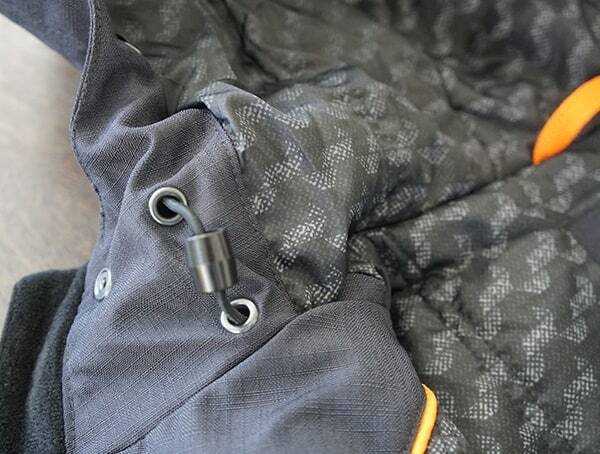 Other nice touches include the 3-piece zip off detachable hood, which I found to be really convenient for adapting to rainy conditions on the fly. 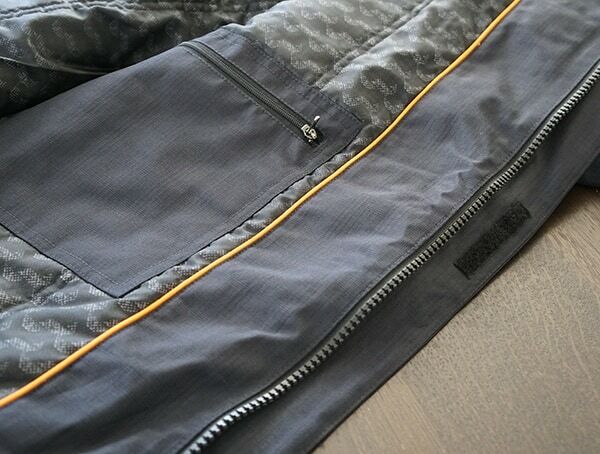 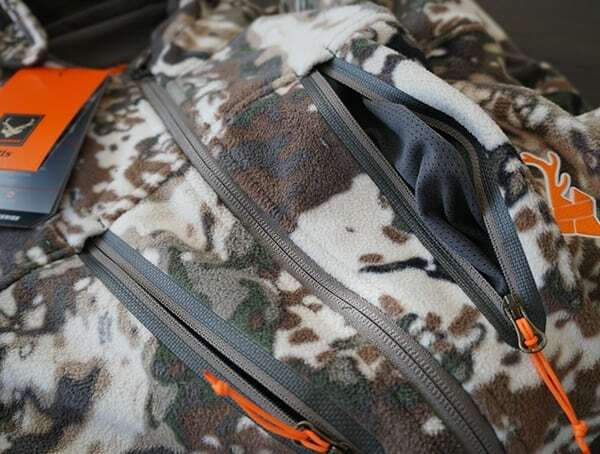 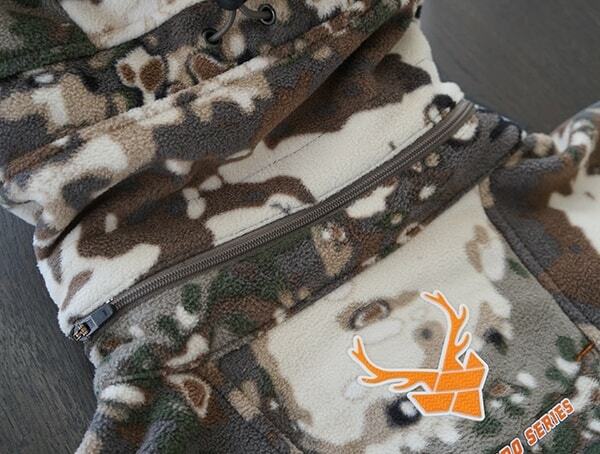 You’ll also find orange colored rubber logo details, zipper pulls, and jacket hang loop for a nice contrasting look. 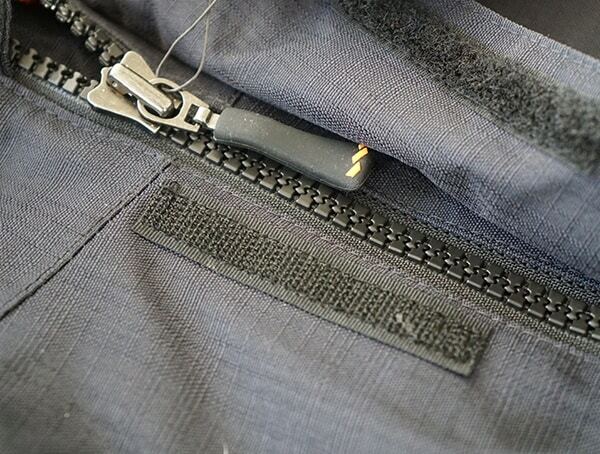 Of course, I also wanted to mention the center of back tree harness flap, beefy YKK zippers, and adjustable hem. 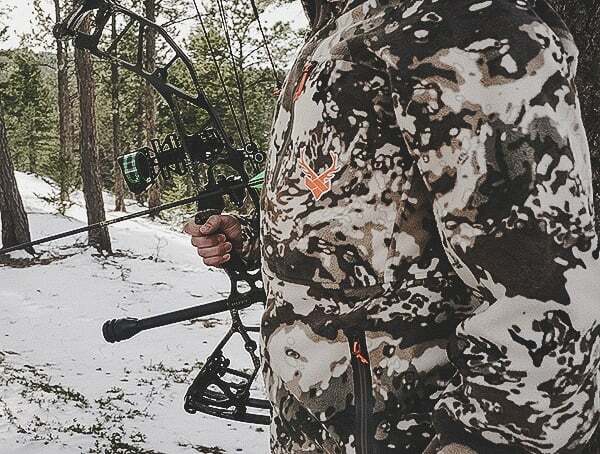 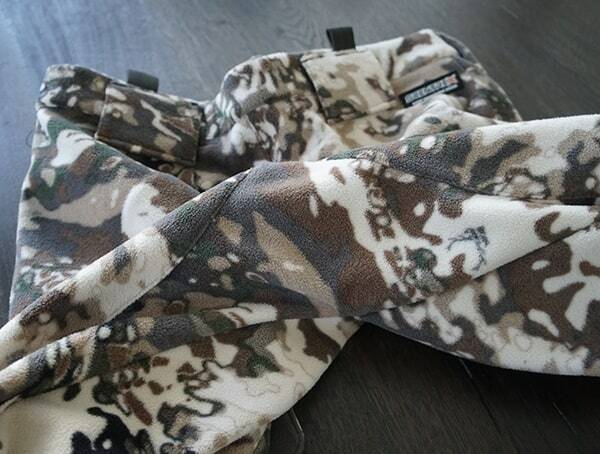 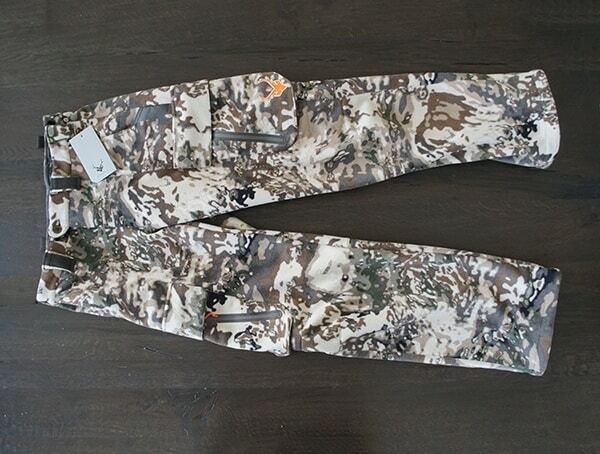 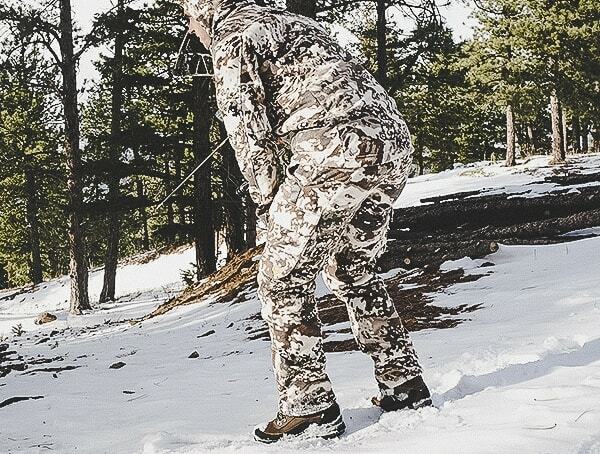 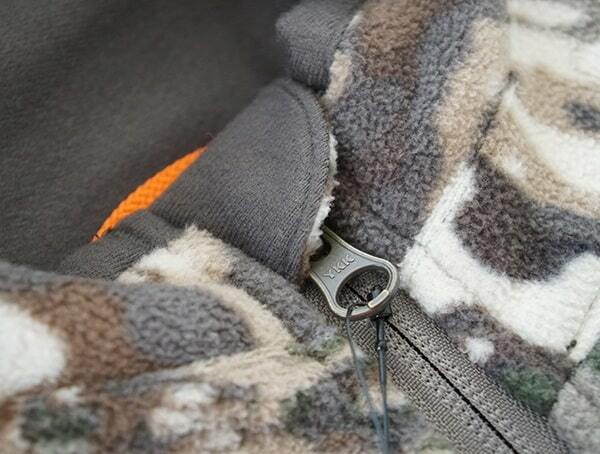 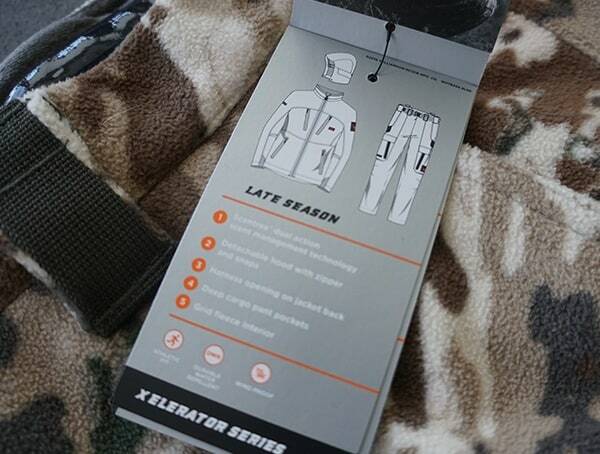 For the men’s Pro Series Xelerator Hunting Pants, you get the same great HID3 Camo hunt pattern, DWR treatment and Scentrex Scent Management system as found in the jacket above. 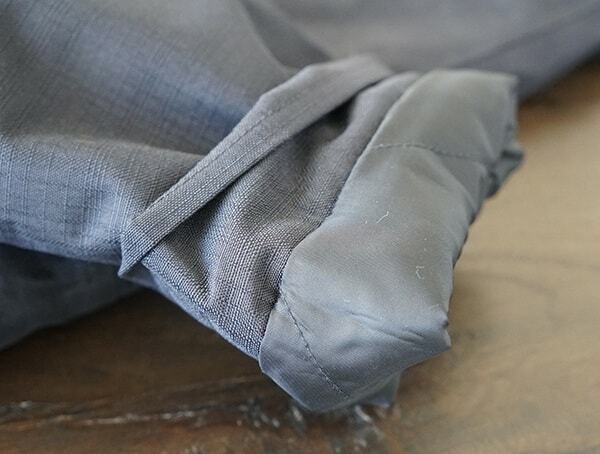 Not to mention, the ultra-warm, comfortable and quiet 100% polyester bonded to polyester grid fleece material construction. 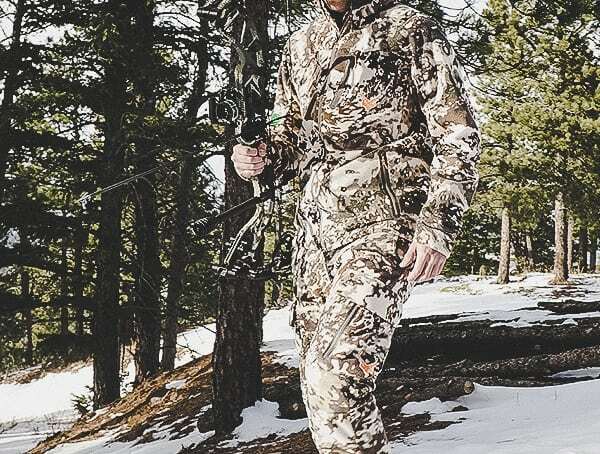 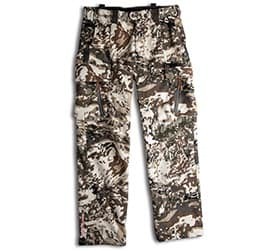 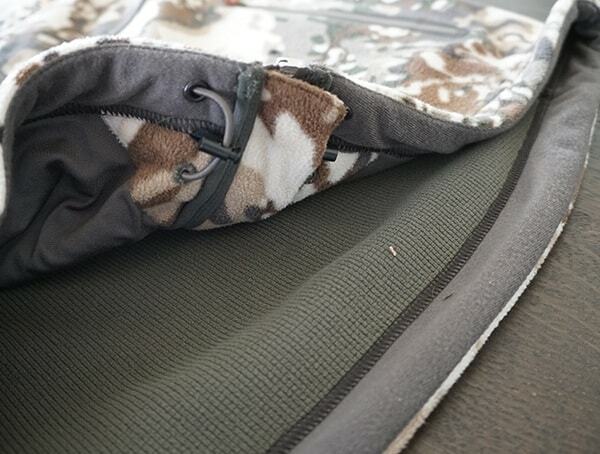 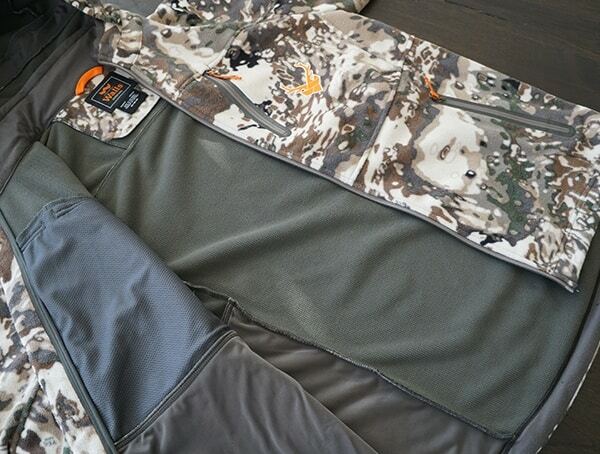 For storage, these hunting pants offer plenty thanks to their included hand warmer pockets and dual entry cargo pockets. 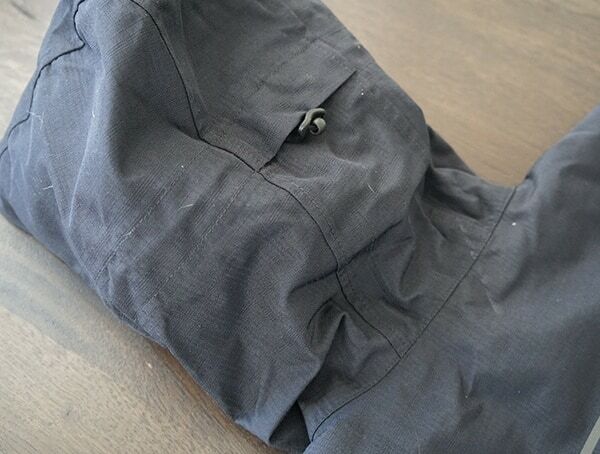 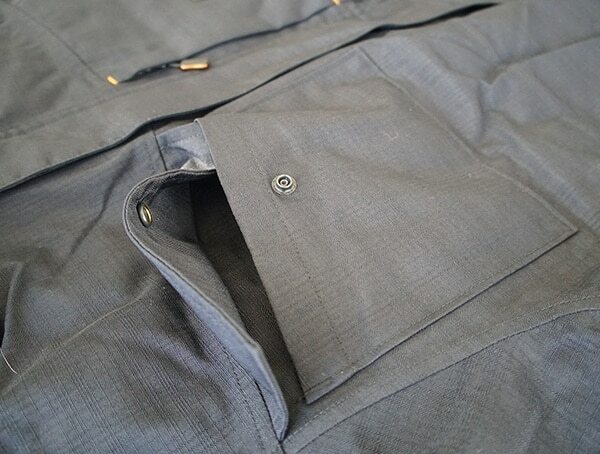 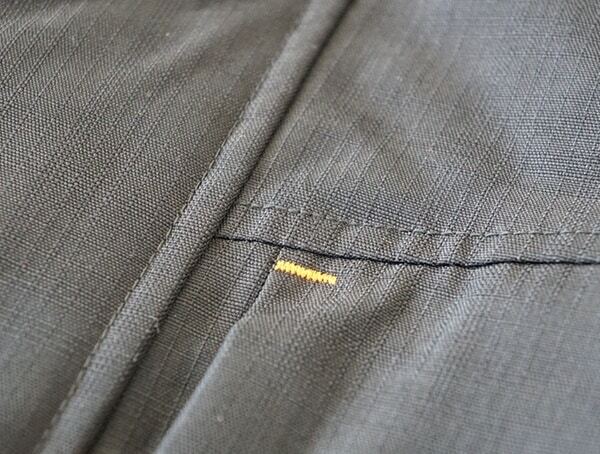 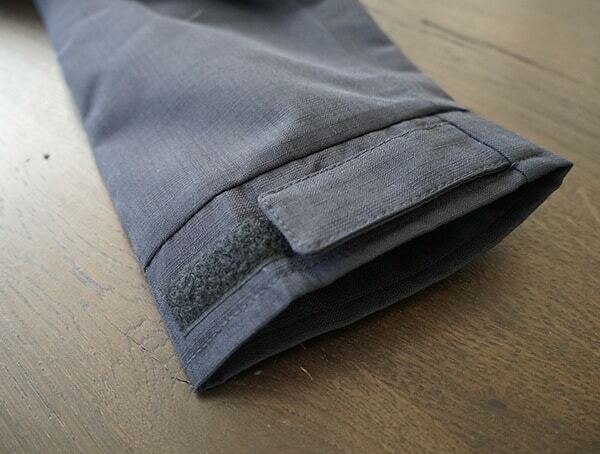 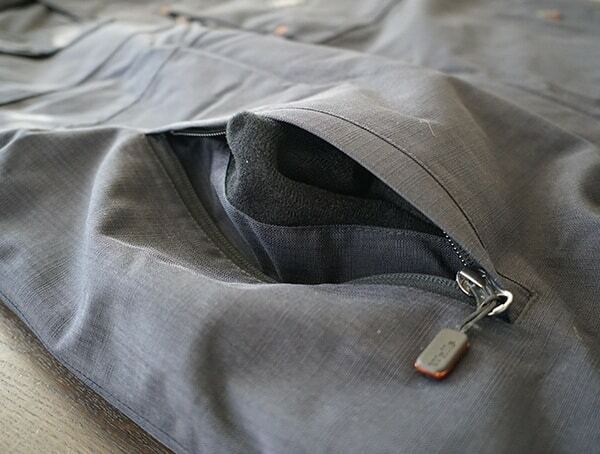 For range of movement, these pants are super stealthy and feature articulated knees for an incredibly natural feel. 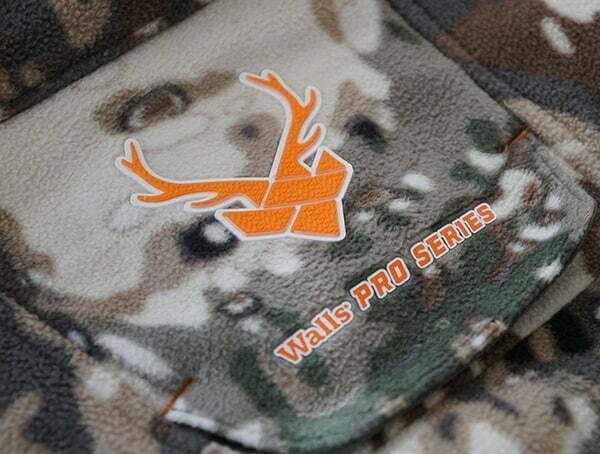 Overall, after having a chance to bow hunt with Walls’ latest hunting collection, I’m thoroughly impressed!